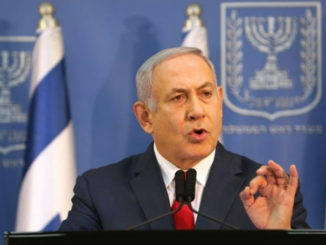 Although Netanyahu is expected to disregard the slate order when awarding ministerial portfolios – should he win the general election and form the next government – the Jerusalem Post notes that “placement on the list is an indication of popularity in the Likud, which could signal who will eventually replace Netanyahu”. 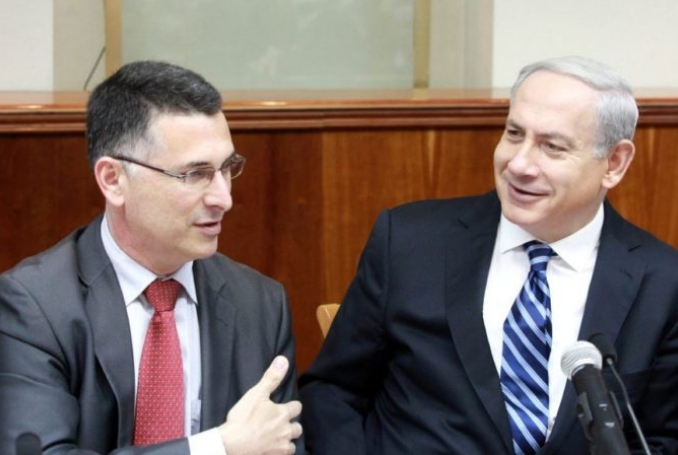 Gideon Sa’ar, Netanyahu’s arch-rival with whom he has been engaged in a bitter feud in recent months, looks set to take fourth place on the slate. 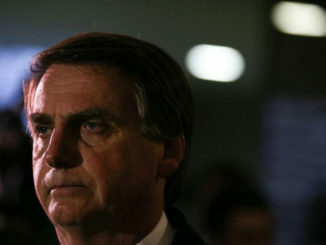 This has been interpreted as a blow to the prime minister, who has worked to keep Sa’ar from gaining a high-placed seat after accusing him of colluding with Israel’s President, Reuven Rivlin, to plan a “coup” against him. Netanyahu has been haunted by this supposed threat for months, in December pushing through a controversial bill under which the Israeli president can only choose a party leader to form a government, rather than any other MK. For his part, Rivlin has dismissed Netanyahu’s claims as “paranoia”. Netanyahu’s re-election campaign has been characterized by an attack on rivals of any kind, using the blanket term “the left” to lambast the media, pro-Palestinian activists and any centrist or liberal political parties. Netanyahu says “the left” is targeting him with trumped-up accusations of corruption, and he is working hard to fend off an indictment verdict before the election. 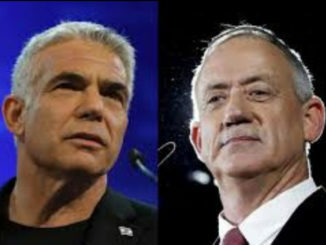 This feverish approach has been intensified by the growing threat of Benny Gantz, whose Israel Resilience (Hosen L’Yisrael) party has jumped in the polls in recent weeks to pose the biggest electoral challenge to Netanyahu.